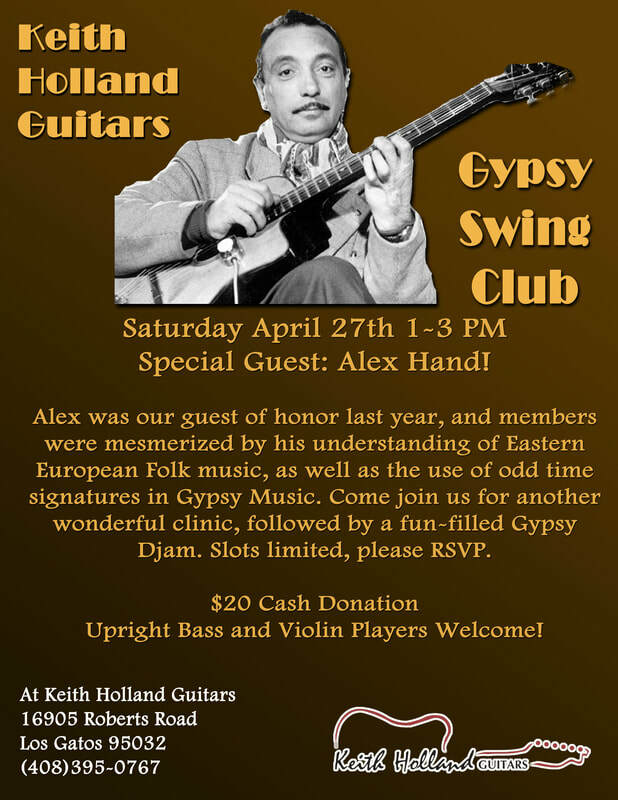 Gypsy Swing Club at Keith Holland Guitars! 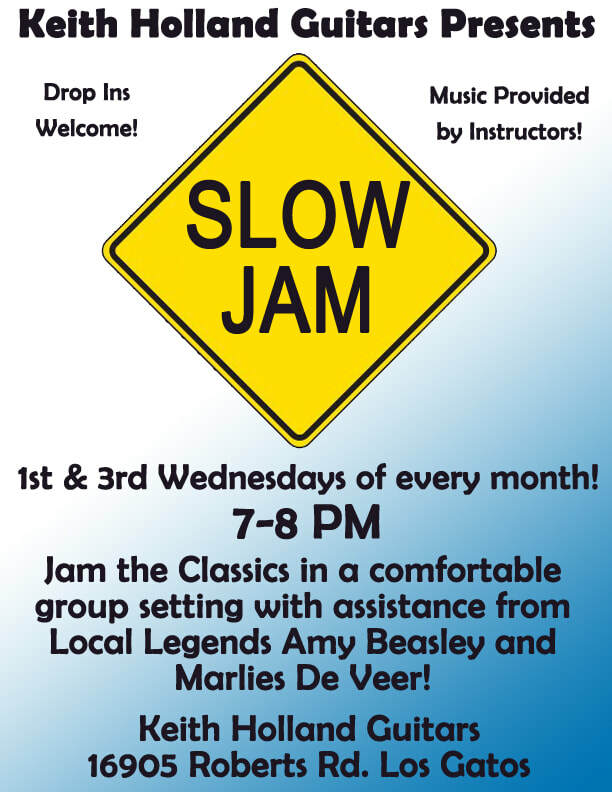 Slow Jam at Keith Holland Guitars! 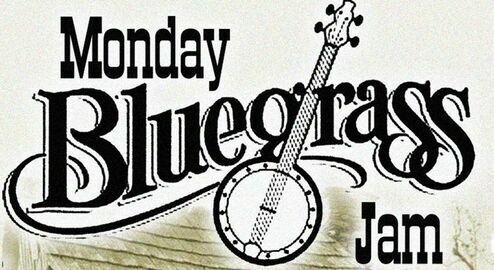 Sonia Shell leads this weekly drop in bluegrass jam where players practice their bluegrass jam skills: chord changing, improvisation, soloing, jam etiquette, transposing, and even singing.